This turnkey home is now available. All you have to do is move in and get settled. 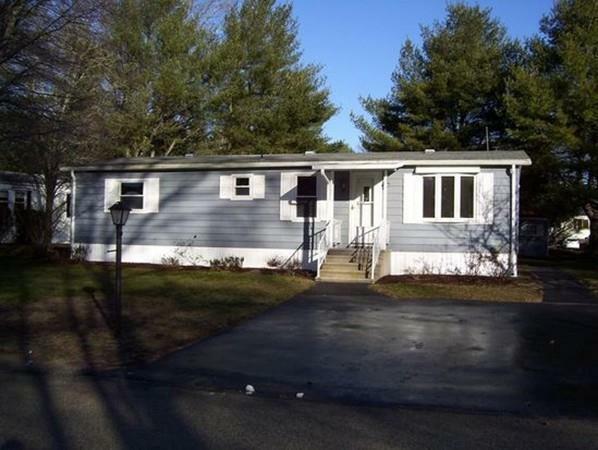 The Town and Country community is conveniently located on the Kingston/Duxbury line. Highway access is less the 2 miles away. Shopping areas are 1-5 miles from home.recent upgrades include: Roof, hardwood floors, deck, storage shed, gas stove - last 3 years. Appliances, bathroom fixtures, Windows - last 5 years. 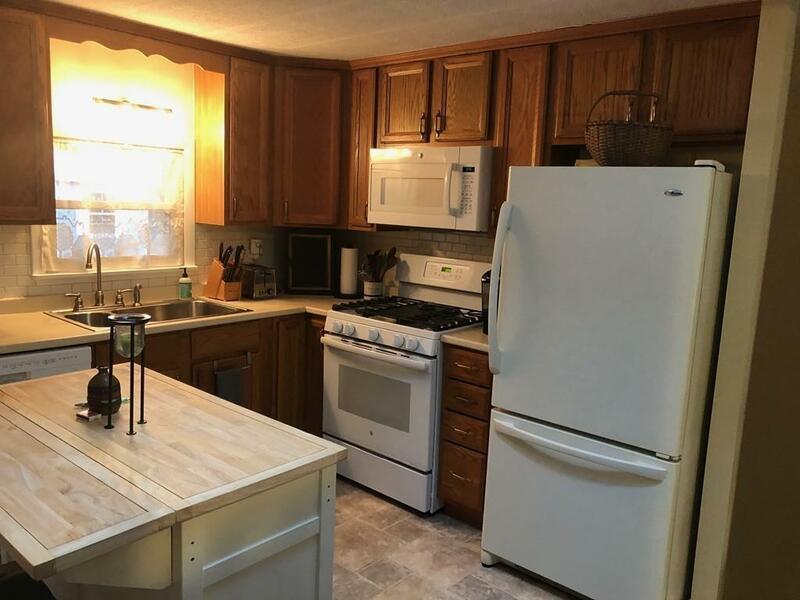 Home offers 2 Bedrooms, 2 full baths, Living Room, Kitchen, Dining Room, and an enclosed porch. 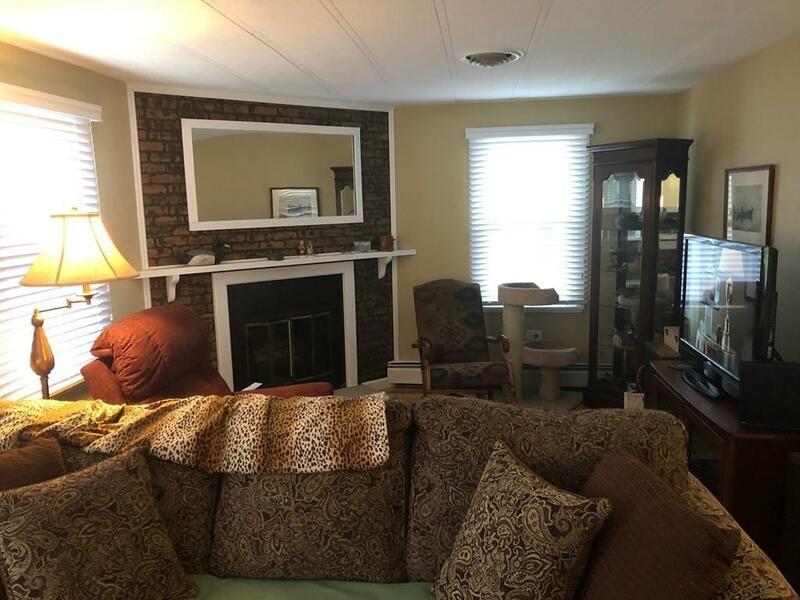 Come see this comfortable, efficient home. Don't think it will last long. 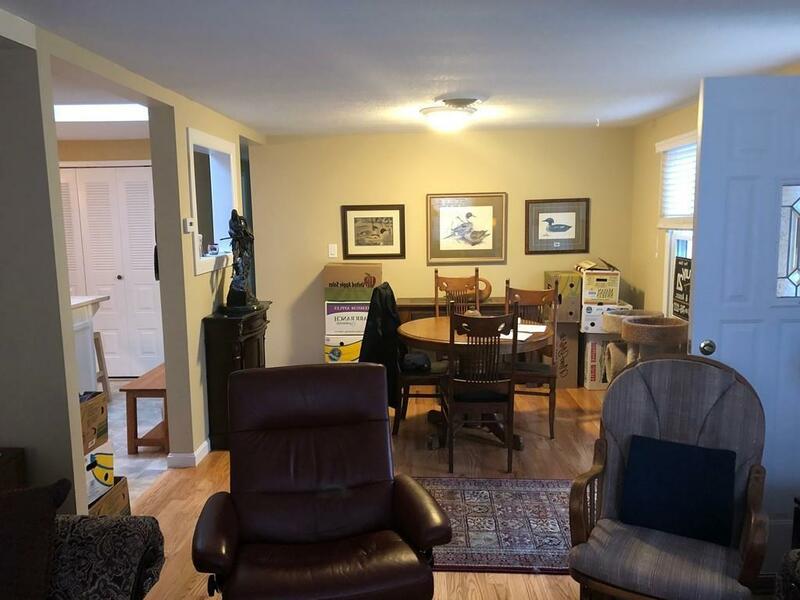 Listing courtesy of James Giddings of Century 21 Tassinari & Assoc..
Sq Ft Disclosures Sq Ft include Sun Room. Listing provided courtesy of James Giddings of Century 21 Tassinari & Assoc..